Let's get overly simplistic here, but let's do so in order to prove a point. Open your spreadsheet! (contact me for a copy). In the old days of cataloging, if you didn't advertise with a catalog, you didn't get sales. In the modern world of e-commerce, if you don't advertise, you still get sales. This is called the "organic percentage", the percentage of business that happens regardless whether you advertise or not. Let's assume that 50% of the retention rate of existing customers happens regardless whether you advertise or not. Now, let's say that you want to increase your overall advertising budget by 20%. In old-school marketing, there's a rule of thumb ... a 20% increase in advertising yields a 10% increase in business. If half of the business is organic, then we can only impact the other half of the business with marketing. So a 20% increase in marketing to existing buyers yields a 10% increase in business on the half of the business impacted by advertising, yielding a 5% increase in volume. So, open your spreadsheet, and look at demand over the next five years. Year 1 = $79.0 million. Year 2 = $72.0 million. Year 3 = $67.8 million. Year 4 = $65.1 million. Year 5 = $63.4 million. You get a $3.1 million dollar improvement in year one, and you get an additional $3.9 million in improvement in years two through five. This is one of the things you simply cannot see with your standard web analytics package or sales attribution model or matchback algorithm. 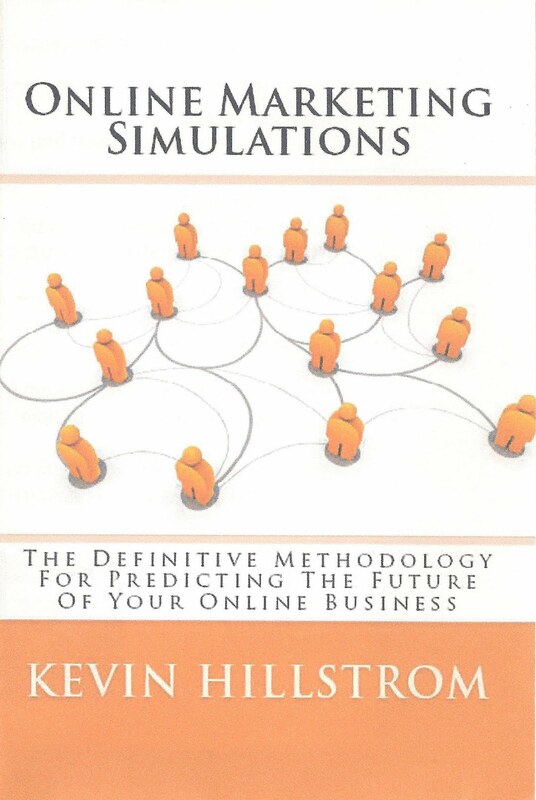 Online Marketing Simulations can help you see the short-term and long-term impact of your marketing decisions. Don't you think your CEO (or CFO or CMO) wants to know this information? These are the kind of projects I routinely work on for CEOs, CFOs, and CMOs. Exercise For You: Increase retention for five years by 5% ... type 1.05 into cells C5 - G5. What is the impact of spending more in advertising across five years?